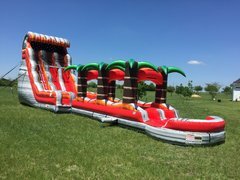 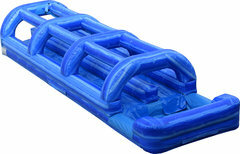 Get ready for a wet and wild time with water slide rentals from Cowboy Party Rentals in Midlothian, Tx! 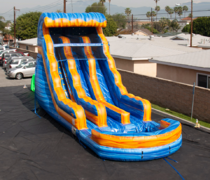 Who doesn't love a waterslide? 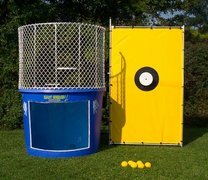 When the Texas sun is heating up, there is no better way to cool down quick than to add water! 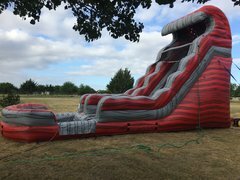 Summer parties are always fun but the weather can sometimes make being outside unbearable. 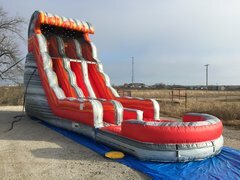 That's where we step in! 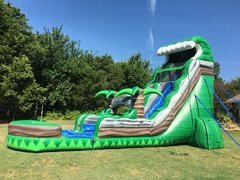 We will deliver one of our awesome water slides right to your party and make sure the sun doesn't force your party indoors. 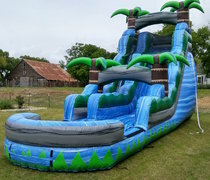 We have several different sizes to choose from, as well as fun themes to turn your backyard into a tropical oasis. 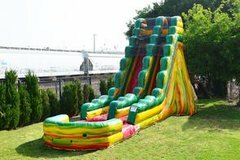 If you need some cover from the sun, add a tent rental to your order! 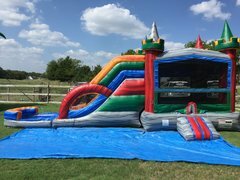 Cowboy Party Rentals is a family owned and operated company in Midlothian, TX. 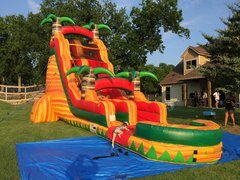 We believe in family time and what better way to make lasting memories then with water slide rentals. 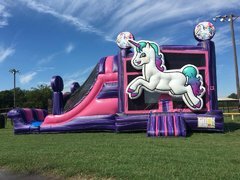 Our number one goal is your satisfaction and we work hard to give you a stress free and successful event or party that will be a blast for all attending. 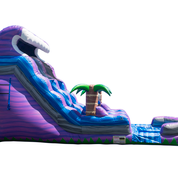 We offer a standard 6-hour rental time to give you plenty of time with your rental. 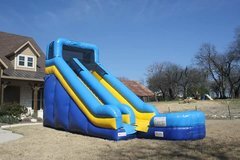 At Cowboy Party Rentals, we take pride in providing quality rentals at a competitive price with the absolute best service! 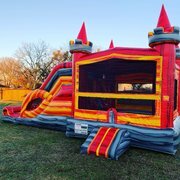 Contact Us to get your party started.